April 21, 2017 - Like us now! 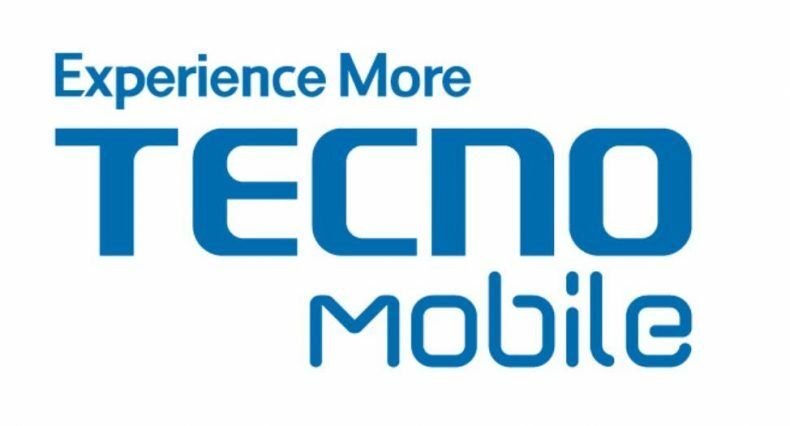 TECNO Mobiles is launching in Pakistan with 6 new devices. 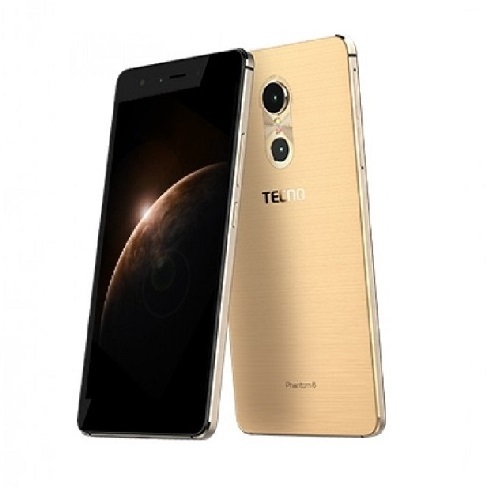 The devices were launched at an event held at Pearl Continental Hotel, Lahore. 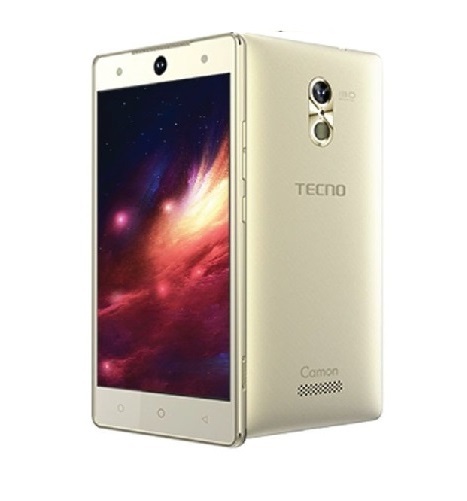 Who are TECNO Mobiles exactly? 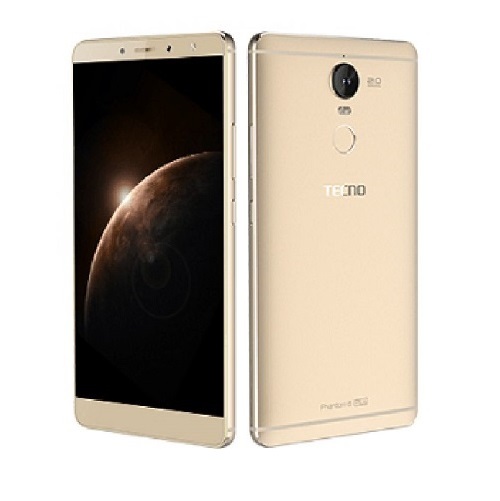 TECNO Mobile is a Chinese company which started its services in 2006. It mostly serves the African countries and has its headquarters in Hong Kong. Starting this year, they plan to expand to more regions. 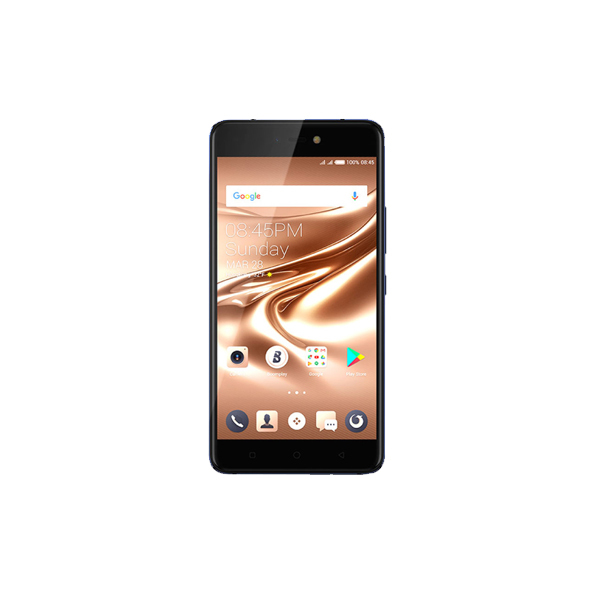 This launch in Pakistan is a continuation of their expansion plans. TECNO Mobiles is partnering with United Mobiles to handle distribution in Pakistan. 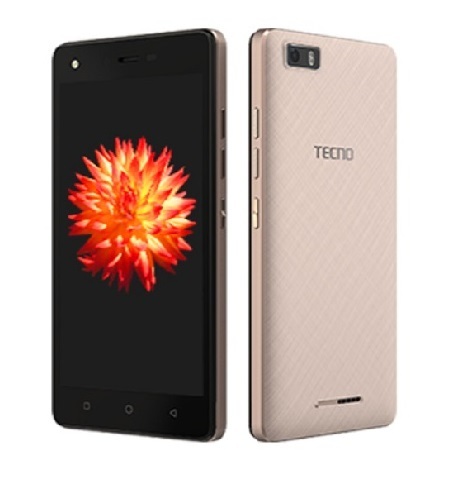 In addition to these devices, TECNO is also launching the W5 smartphone, but details about its specifications and price are scarce at the moment. 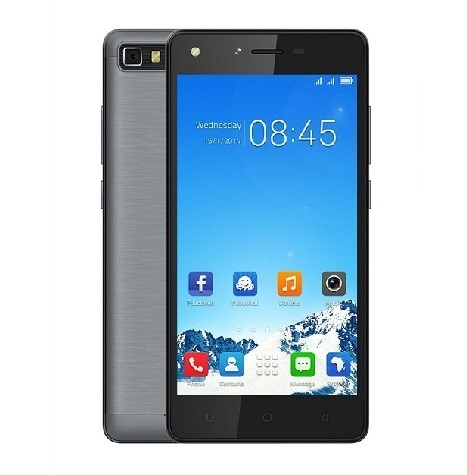 These devices are all set to launch all over Pakistan in the coming weeks. Currently, the exact prices are still somewhat of a question but we will update you soon after an official announcement is made in this regard. 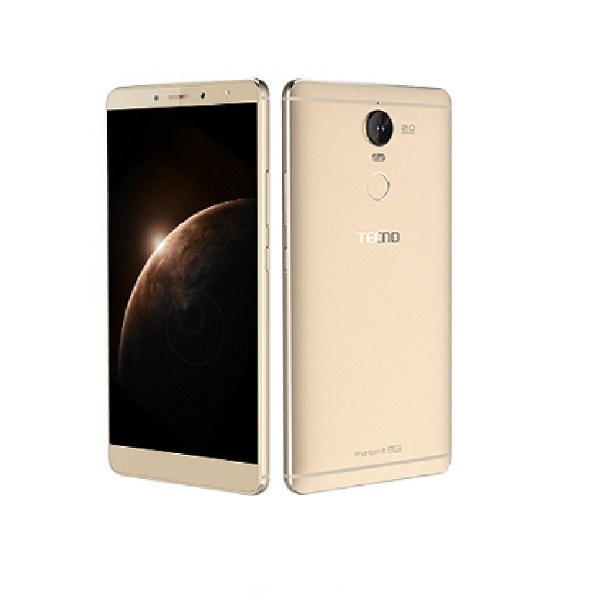 Keep watching this space to know more about these devices.